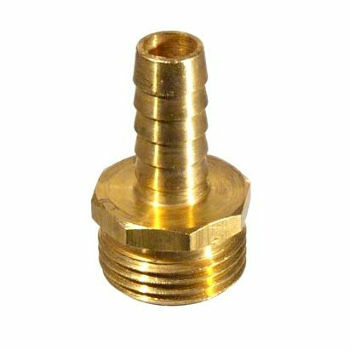 MALE GARDEN HOSE, brass, 3/8 barb - F.H. Steinbart Co. 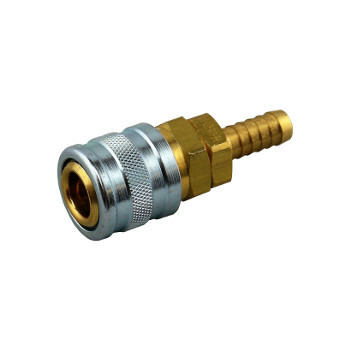 This male garden hose fiting is used to connect to 3/8″ ID hose on the barbed end and a standard female garden hose threaded connection on the other.